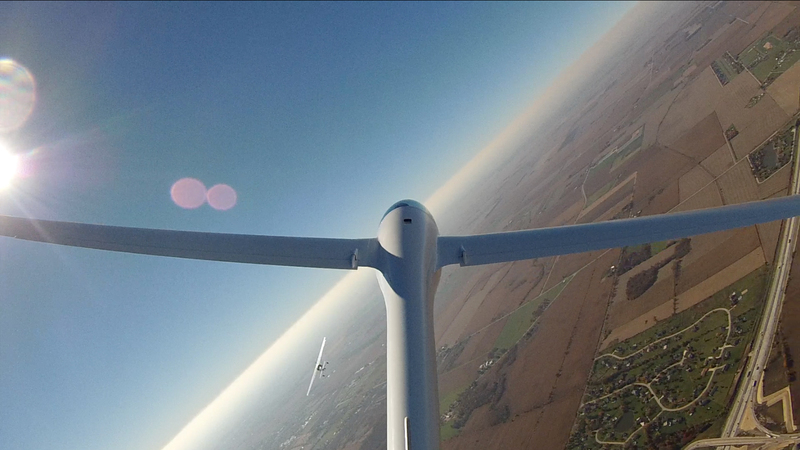 We are Chicagolands Premier Soaring Club offering Glider Rides to the bucket list and thrill seeker. 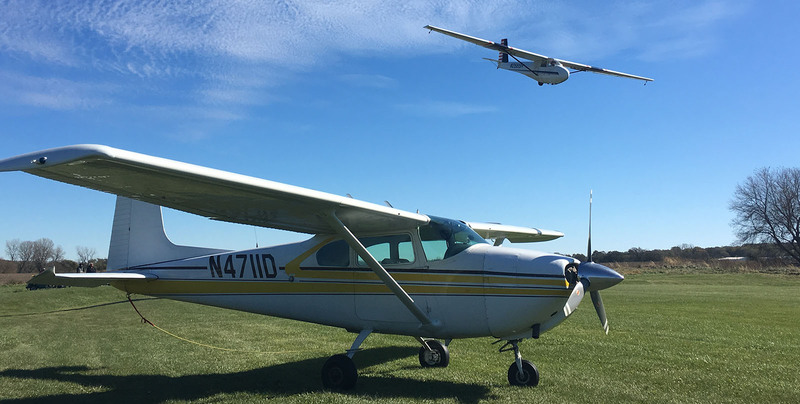 We provide professional glider flight training, to include youth and junior students starting at age 13 in addition to add on ratings to private and commercial rated pilots. 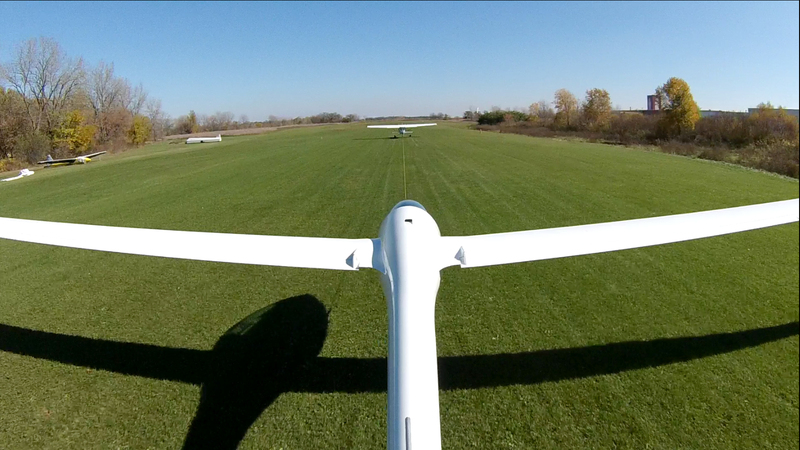 Sky Soaring was established in 1984 by a number of soaring pilots that lived and flew in the Chicagoland area. Today the club has approximately 80 members ranging in age from 14 to 80. Our pilots range in experience from New Students to Private Pilots to Flight Instructors to A&P Mechanics to Airline Pilots. 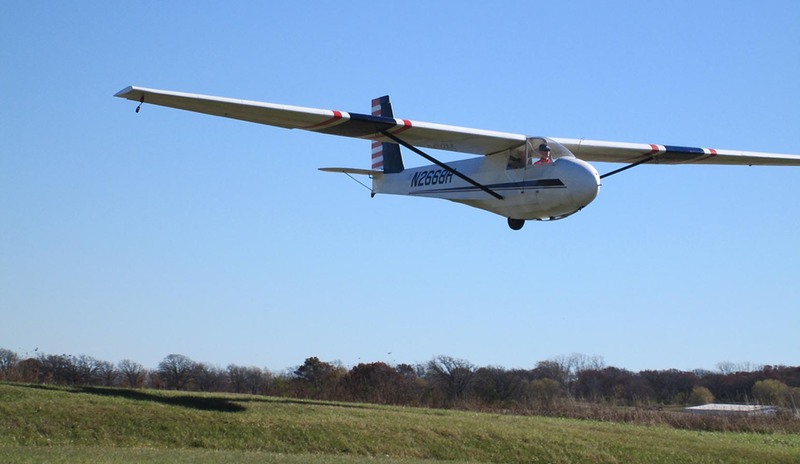 Our glider club owns and operates a diverse fleet of gliders, 1 tow plane and a new Tost Aero Winch.